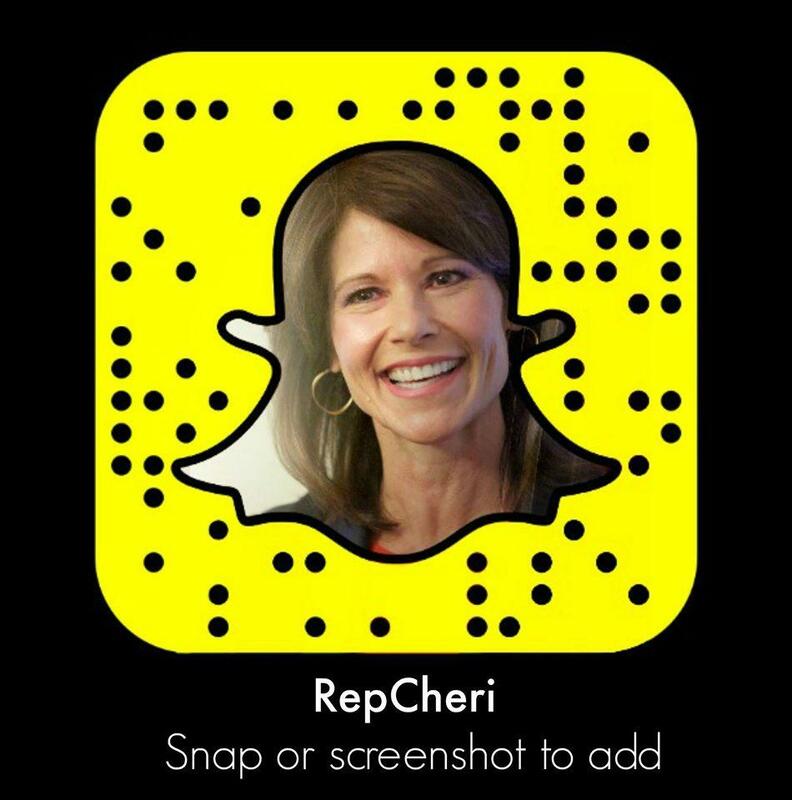 Washington, D.C. – Today, Congresswoman Cheri Bustos (D-IL-17) and 107 of her Democratic colleagues sent a letter to Homeland Security Secretary Kirstjen Nielsen and Health and Human Services Secretary Alex Azar demanding to know how many tax dollars have been and are currently being used on President Trump’s family separation policy. The letter asks several specific questions seeking to find the true cost to taxpayers covering the gamut of procedures these children have been put through – from capture, to transportation, to detainment and, hopefully, to reunification with their families. To view a signed PDF of the letter, click here. Below is the full text of Congresswoman Bustos’ letter along with a list of signatories. As federal officials, we have a moral obligation to uphold the values that have always made America a beacon of hope, democracy and decency in the world. We also have an obligation to the hardworking taxpayers across this nation who entrust us to spend their money wisely. Over the last several weeks, we have been appalled by the images of children being separated from their parents at the border and haunted by the cries of toddlers taken from their mothers. We believe to our core that this is an immoral policy and a harmful misuse of taxpayer funds. News sources have reported that it is costing the taxpayers as much as $256 per night at permanent facilities and $775 per child per day at makeshift tent cities under this family separation policy. It is our understanding that this does not necessarily include things like the cost of transporting children from the border to detention centers. The average per day bed costs for children separated from their parents. 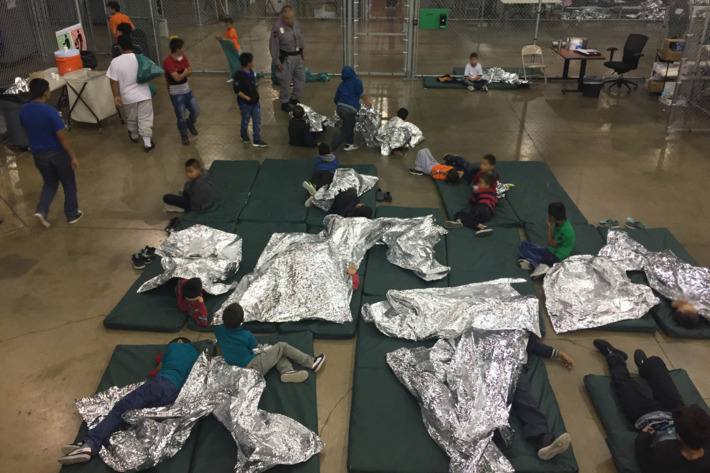 Include individual costs at temporary tent cities for immigrant children, permanent facilities or shelters for immigrant children and family detainment facilities. The average length of detention of children separated from their parents. The amount spent to transport separated children to their detention centers. The amount agencies pay in rent, maintenance or other indirect costs for facilities to house or care for separated children. The number of staff hours spent separating children from their parents. A description of the kind of trauma counseling these children receive and how much has been spent in this area. A description of the medical care these children receive. Please itemize the cost associated with the various treatments provided on things like mental health exams, immunizations and other pediatric treatments. A full list of contractors, contracts and contract costs to house or in any way care for children separated from their parents. Account for any additional direct or indirect costs, beyond those specified above, incurred by the federal government in separating and detaining children taken from their parents. The estimated cost to taxpayers to reunite these children with their families. The estimated timeline for completing reuniting these children with their families. In short, we are requesting full and immediate transparency in accounting of this misuse of taxpayer dollars. It’s hard to underscore how alarming it has been to see the White House, Department of Homeland Security and Department of Health and Human Services issuing contradictory and false information over the last few weeks. We urge you to take this opportunity to be transparent and forthright with the American public. We request that you provide this information as quickly as possible, but no later than July 10th.